In this group of lessons you'll find videos that show you how to use alternate tunings, perform maintenance on your guitar, and you'll also find some fun playing examples from Nate. In these lessons, we'll be covering many different topics. 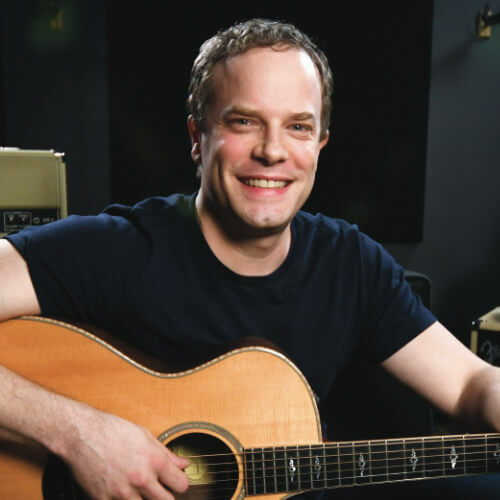 These individual lessons are great for both the electric guitar and the acoustic guitar. You'll find videos here that focus on alternate tunings, guitar maintenance, and jams. These lessons will cover important things like the DADGAD tuning, how to change electric guitar strings, how to change acoustic guitar strings, how to play in drop D tuning, how to clean your guitar, how to set the intonation on your guitar, and many more topics.